HARLEM, New York (WABC) -- An argument between two men on a subway ended with one of them stabbing the other. Around 12:30 p.m. Saturday, two men got into an argument on the northbound No. 4 subway. 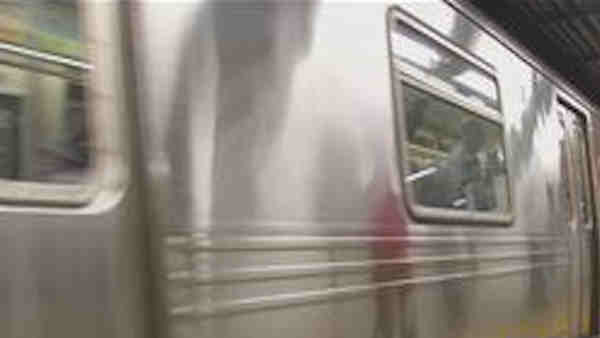 They continued as the subway reached the stop at 125th Street and Lexington Avenue. Then the dispute turned physical, and one man stabbed the other. The victim was wounded in the chest, hand and stomach. Both were taken to an area hospital and have been arrested.